Give Philo a spin before subscribing. Use your mobile phone number to sign up for a free, 7-day trial of Philo's 58 channel package. Afterwards, you'll have the option to subscribe through your Amazon account. 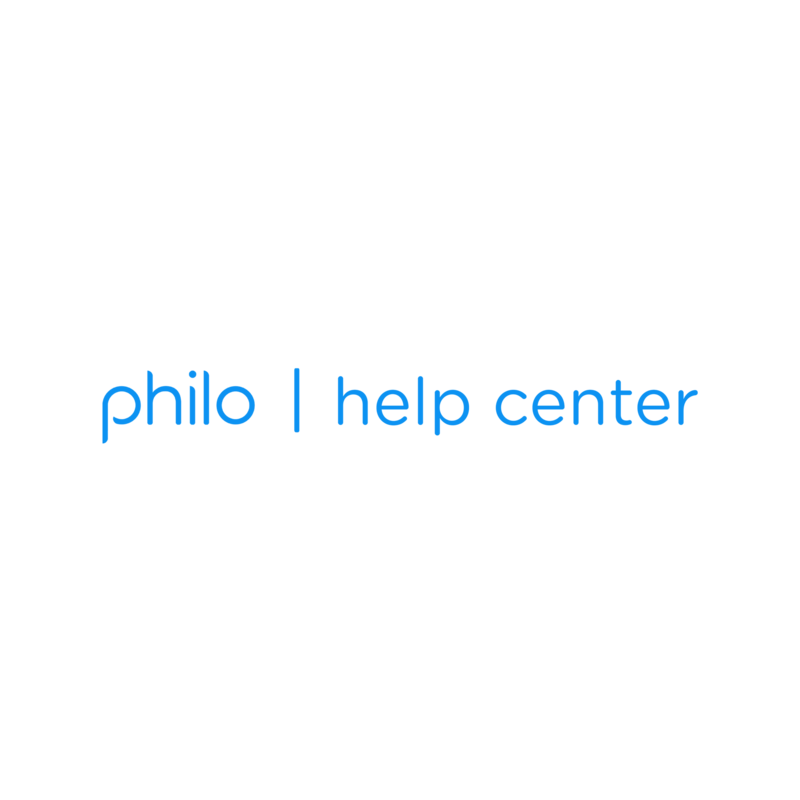 Download and open the Philo app. Tap the link texted to your phone. Tap the Confirm sign-up button and you're in! Don’t have a mobile number? You can also sign up directly with an email address.